Hi! 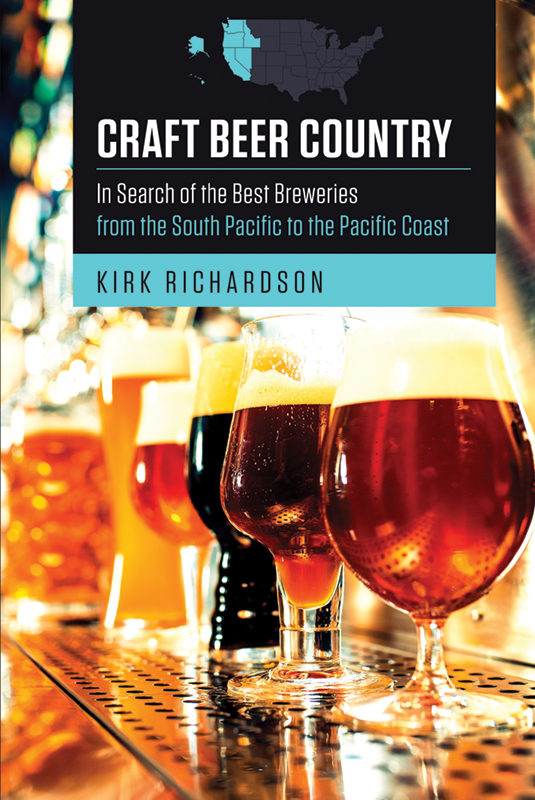 I’m Kirk Richardson, and I’m immersed in the craft beer scene. 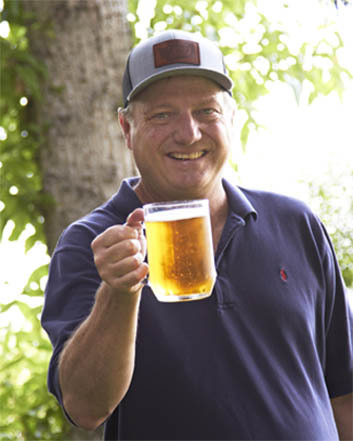 As an long-time food and beverage writer, there’s nothing I enjoy more than sharing stories about the world’s great independent breweries and the creative minds behind one of the world’s fastest growing industries. Want to find your next tap room beer, brewery tour, or travel destination to explore? Join our mailing list for the best in Craft Beer Country!